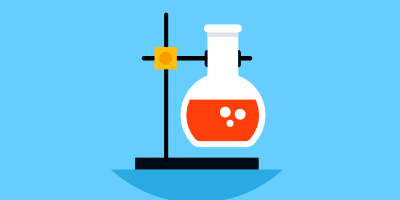 The department offers Master’s and Ph. D. Degree in Microbiology. The department is first and only one of its kinds to run advanced level Microbiology education in the country. Till date, 600 students have completed M. Sc. degree and five have completed Ph. D. degree in Microbiology from this department. Nepal has microbial diversity. On one hand these diverse microbial flora are useful in agriculture and food industries. We need to isolate, identify and characterize these microorganisms for human benefit. On the other hand, we are suffering from many infectious and emerging diseases. CDM offers full time research based course for award of PhD degree. Minimum duration for PhD program is three years with a provision of extension upto 5 years. Currently 12 students are doing their PhD from the Department. Five scholars have been already awarded with PhD degree. Four new scholars have enrolled for PhD study recently. 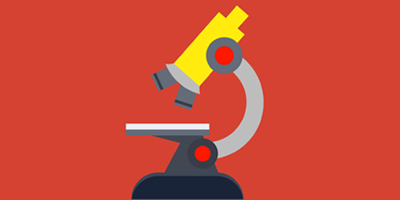 CDM offers M,Sc, Microbiology courses on Medical Microbiology and Public Health Microbiology. A total of 30 seats are enrolled in every academic year (15 Medical Microbiology and 15 Public Health Microbiology). Five hundred and fifty three (553) M. Sc. 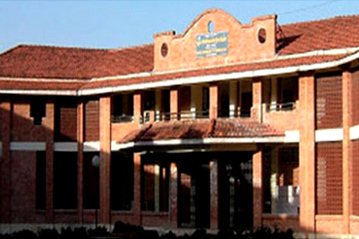 students graduated from this department since its establishment. 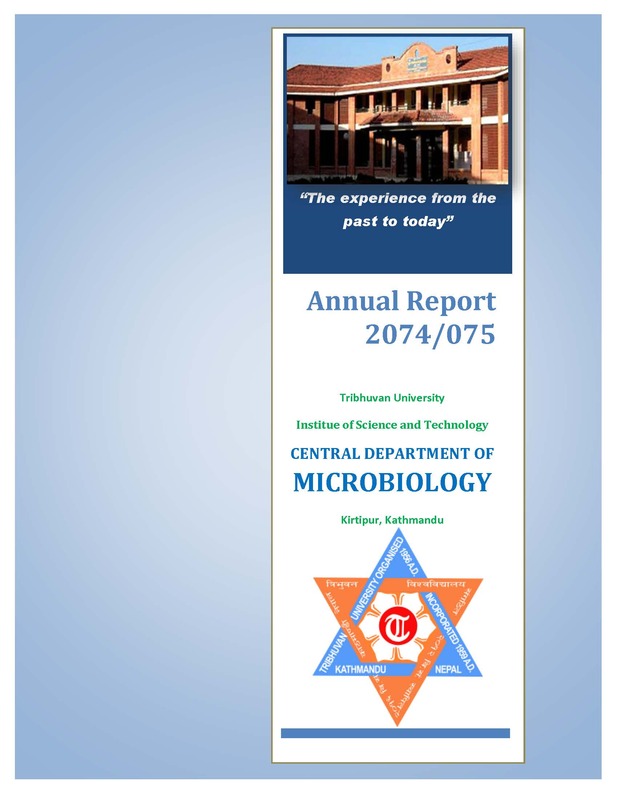 The annual report for academic year 2074-075 has been published. 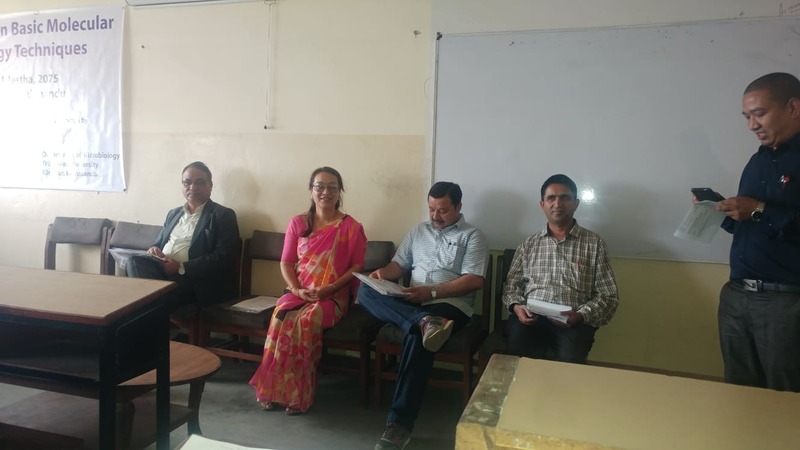 The report includes all the activities done by the CDM on the academic year 2074-075. The report can be download from downloads. 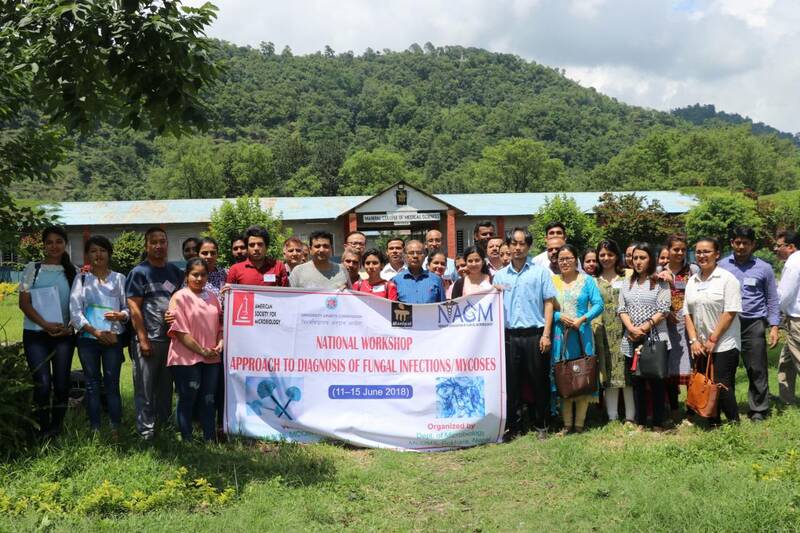 Faculties of CDM, TU, Upendra Thapa Shrestha and Mr. Nabaraj Adhikari had participated on national workshop on “Approach to diagnosis of fungal infections/mycoses” from 11th-15th June 2018 at Department of Microbiology, Manipal College of Medical Sciences (MCOMS), Pokhara, Nepal MCOMS, Deep campus) organized by Department of Microbiology, Manipal College of Medical Sciences (MCOMS), Pokhara, Nepal. Central Department of Microbiology, TU has successfully conducted five days "Training on Basic Molecular Biology" for the faculties from B.Sc. 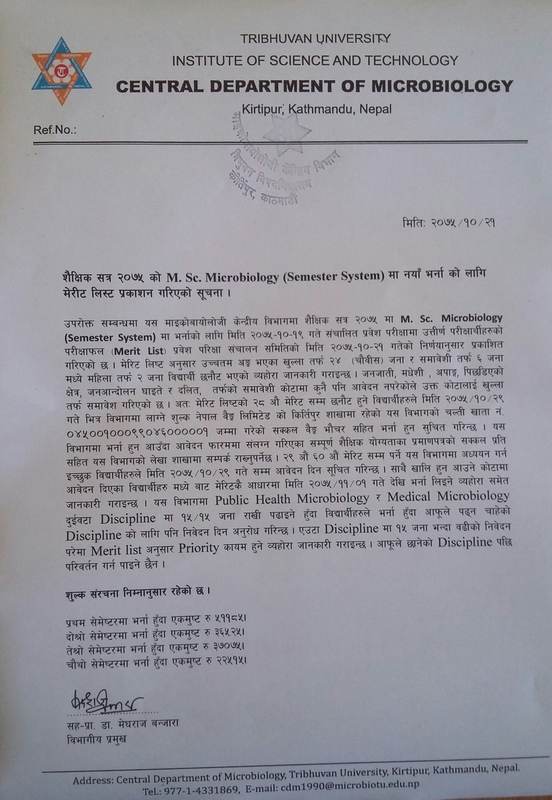 Microbiology running colleges all over the country on Jestha 7-11, 2075 supported by UGC Nepal. The program was inaugurated by Prof. Dr. Ram Pd. 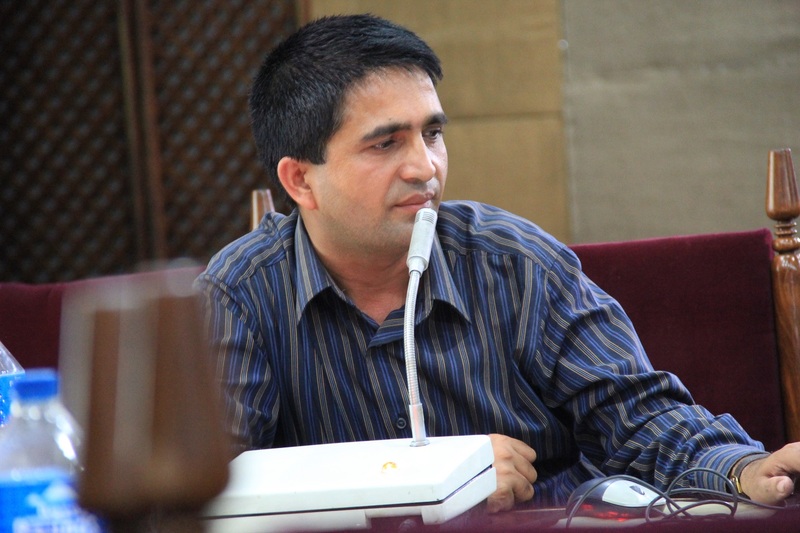 Khatiwada, Dean, IoST, TU. A total of 20 faculties have been participated on the training from all over the country. 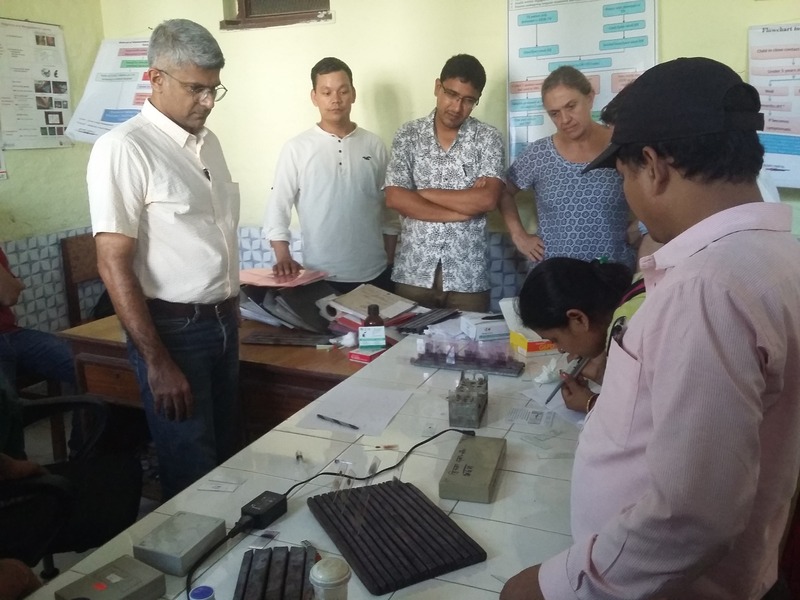 Central Department of Microbiology and Menzies School of Health Research, Australia have jointly organized Workshop on “Community and Facility Assessment to determine Populations at Risk of Malaria and Primaquine Induced Haemolysis in Nepal” ACROSS Training Nepal, on June 18-22, 2018, Mahendra Nagar, Kanchanpur (APMEN Project). M.Sc. Microbiology 24th Batch has organized welcome and farewell program. 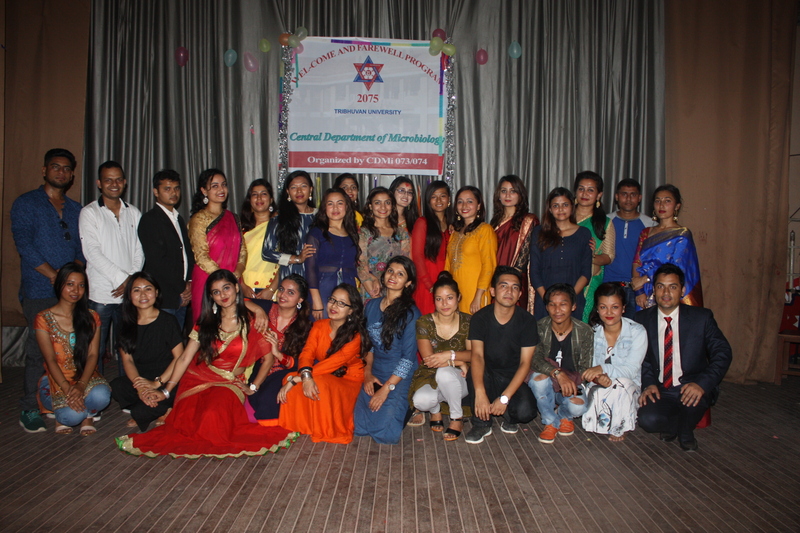 The program was held to welcome the new comer students for academic year 2074/075 and farewell the students of academic year 2072/073. All the faculties and students have participated the program. Two of the faculty members from this department; Mr. Nabaraj Adhikari and Mr. Upendra Thapa Shrestha had participated at the Malaria Research Training Course on 26 February - 2 March, 2018 at Nha Trang University, Vietnam organized by Menzies School of Health Research, Australia and Institute of Tropical Medicine, Antwerp under APMEN (Asia Pacific Malaria Elimination Network) project.